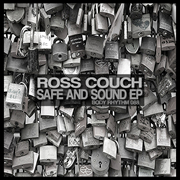 I’m back with my brand new ‘Safe And Sound EP’ which arrived on Traxsource promo today. 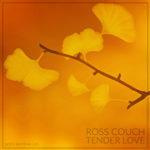 Three original tracks here plus an instrumental version of the lead track thrown in for good measure. 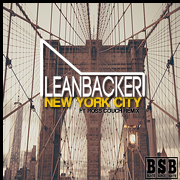 It’s been a good a couple of months with both my ‘In The Skies EP’ on Body Rhythm and House Edit of Leanbacker – ‘New York City’ on Beats Since Birth doing well and hopefully this new one can continue the trend. 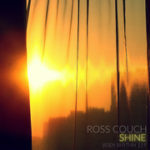 Meanwhile, I’m pretty much finished work on a follow-up Leanbacker single following the same format with a downtempo original version and a House Edit under my own name which should see the light of day later this month and I’ve also completed a new remix for the Delve Deeper label which should come out sometime before the end of the year. 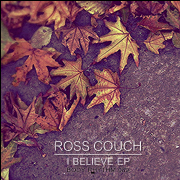 Check out track previews from my new EP below. 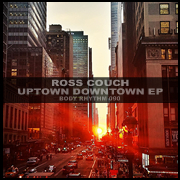 I’m delighted to say that my ‘Ross Couch House Edit’ of my downtempo project Leanbacker’s latest single ‘New York City’ has broken into the Traxsource Soulful House top 10 and is currently sitting at No.9 as I type this. This is only the third release for Leanbacker on my sub-label Beats Since Birth, so it’s great to see it doing well. 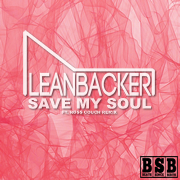 Of course the main focus of both Leanbacker and this label is downtempo music, but I think a bit of cross-promotion via an occasional Ross Couch remix on BSB and vice versa with Leanbacker on my main Body Rhythm imprint (such as with the recent ‘The Way You Work’ track which is still No.12 on the Traxsource Lounge chart) can only be a good thing to help establish the new project and reinforce the fact that this is me under a new alias. 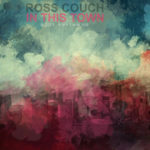 If you haven’t heard the single, it’s currently available on Traxsource promo HERE. 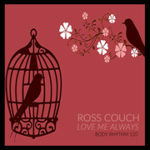 Beyond that, I’ve been lucky enough to have had as many as four tracks in the Soulful House top 50 on Traxsource at times this week with both ‘Falling Without You’ and ‘Back in Love’ from my ‘In The Skies EP’ on Body Rhythm in there alongside my remix of The Lucius Project Ft Diana Lynn – ‘Falling (Don’t Stop Me)’ on House Trip Recordings. Meanwhile, over at Beatport I was happy to see that the ‘In The Skies EP’ was one of the ‘Staff Picks’ this week in the House section and also got a feature spot too. 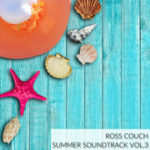 Looking ahead I’m busy finishing off my next Ross Couch EP at the moment for release later in the month, while there’s also several new remix projects to sink my teeth into as well.